Roger Barr has lived in St. Paul since he enrolled at Hamline University in 1969. 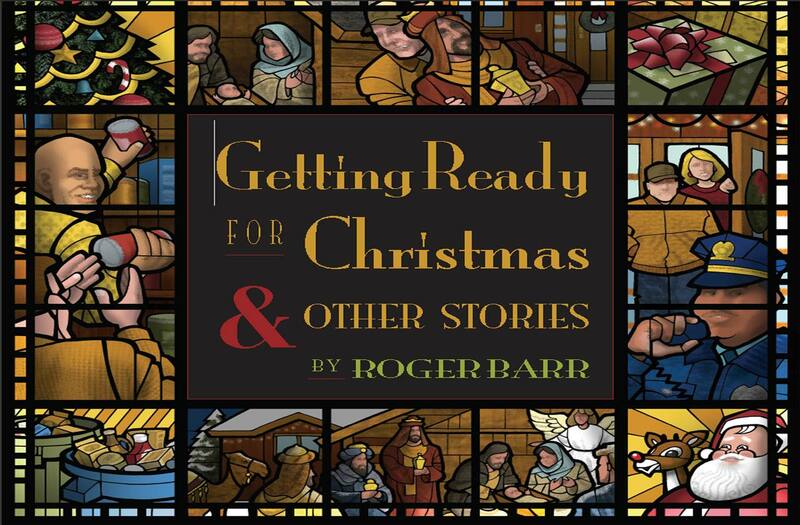 He is the author of Getting Ready for Christmas & Other Stories, a 2011 collection of 13 Christmas stories originally published between 1997 and 2010. 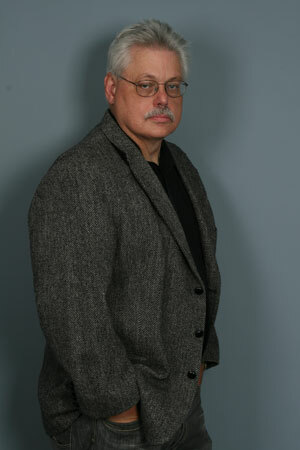 His first short story was published in 25 Minnesota Writers in 1980. He is the author of seven non-fiction books on historical and social topics including the Vietnam War, Richard Nixon and Malcolm X. His novel The Treasure Hunt, based on the St. Paul Winter Carnival and the Pioneer Press Medallion Hunt, was published in 1992. His play “Decoration Day” was selected as a 2010 winner of the Lakeshore Player’s 10 Minute Play Festival, and was produced and staged in June 1010. In September of 2012, his essay “The Solicitor” was awarded second place in The Loft’s Fall Writing Contest. He recently completed the manuscript of a new novel Humbug: The Untold Story of the Wizard of Oz. Copyright © 2019 Getting Ready for Christmas · All Rights Reserved.